With a Koordinates data service, you can build new data-driven products and services with our out-of-the-box APIs and WFS and tile services. Fully documented, your data service site makes it easy to access and manage the data you need, and quickly get your product off the ground. 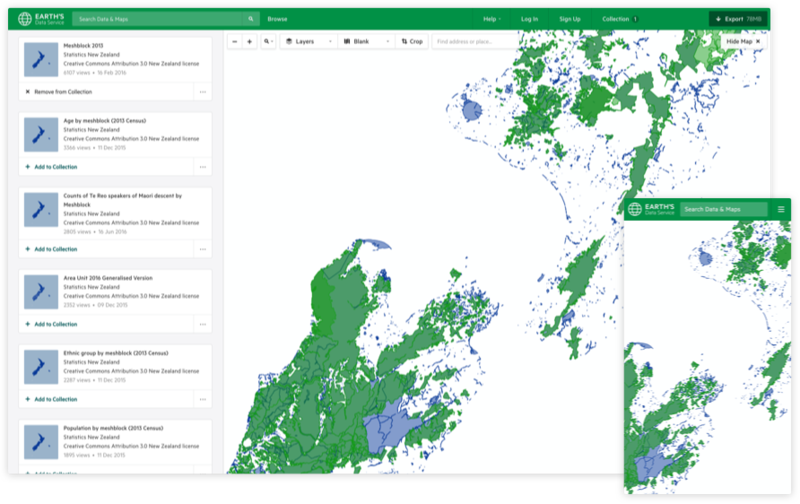 Build on geospatial data without needing to invest in your own geospatial tech stack. Transparent, volume-based pricing means that you only ever pay for what you use. With our open source Python library, your developers can more easily build geospatial applications. Open source Python library, full documentation and optional SLAs for guaranteed response and resolution.